Lock in a great price for Papigo Astraka II – rated 8.9 by recent guests! The hosts were absolutely great, kind and honest. Everything we needed was easily provided. 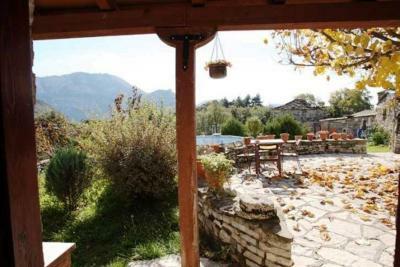 Perfect location with majestic Towers of Astraka above terrace. 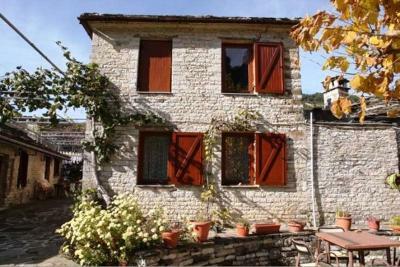 Beautiful, old house with traditional rooms. Hosts were very helpful & very friendly. 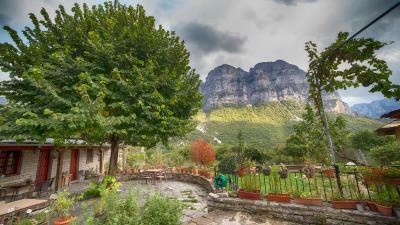 A nice quiet place in this tiny village. Staff was helpful. Breakfast was great! The location is perfect and thankfully they provide extra parking space. 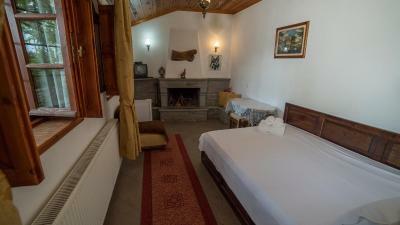 The room is very cozy and looks traditional. The heating is great, there is no chance you'll feel cold during your stay. There is plenty of hot water while showering. There are many extra blankets in case you like using too many of those while sleeping. 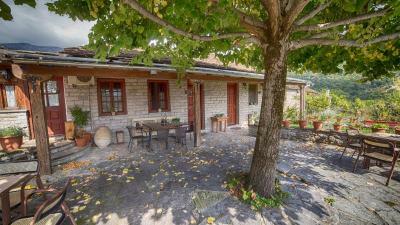 Perfect location in the center of the village. The room was very clean. The view of the mountain was breathtaking. The most amazing thing was the hospitality. We left all our wet clothes outside the room to dry up. We left the hotel to visit oxia view point (1 hour driving). It started raining a lot. When we went back, we realized that they have picked all our clothes before the rain and put them in our room. Ouff, what a relief! The staff is very kind and always available to assist with any questions/requests. 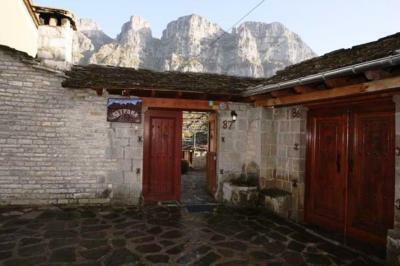 Set on the foot of Astraka Mountain, the family-run Astraka Guest house II is an 1864 building located near the central square of Megalo Papigo village. 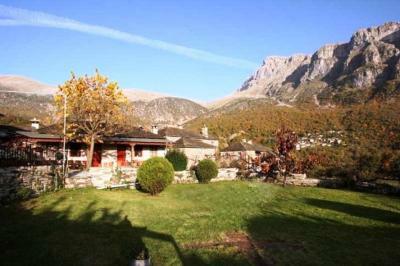 Its stone-built rooms enjoy mountain views. Free Wi-Fi is available in all areas. 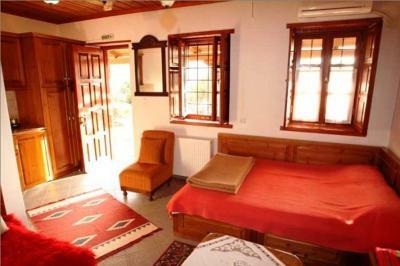 Guest house Astraka rooms are traditionally furnished and have a fireplace with seating area. They come with a TV and a private bathroom equipped with hairdryer. 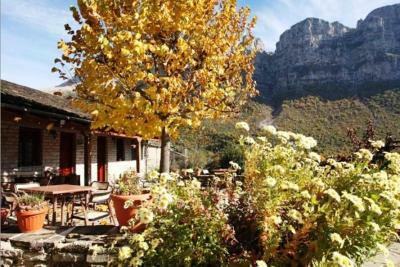 Breakfast is prepared with local products and served in the dining area by the fireplace. 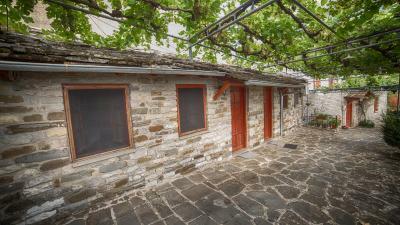 Near the complex, guests can also find the family’s tavern, where they can enjoy traditional Greek cuisine. The neighboring village of Mikro Papigo is just 1.2 mi away. 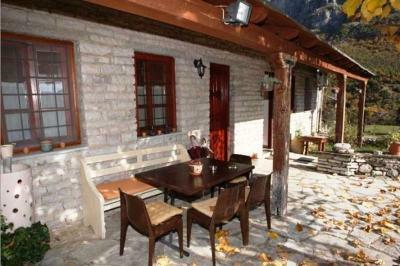 The town of Ioannina is within an hour’s drive. Free public parking is available near the guest house. 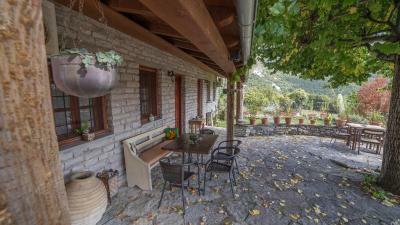 When would you like to stay at Papigo Astraka II? 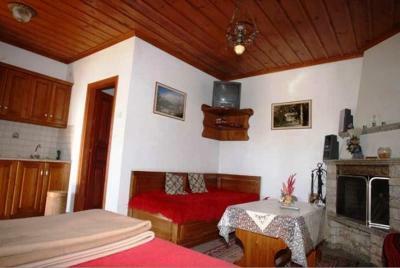 This traditionally furnished room has a fireplace and enjoys views of Astraka Mountain. 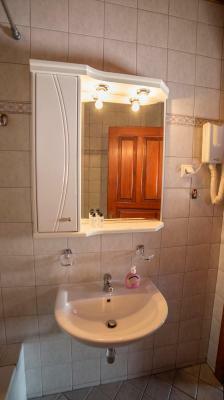 It also features a TV and a private bathroom with hairdryer. Free Wi-Fi is available. 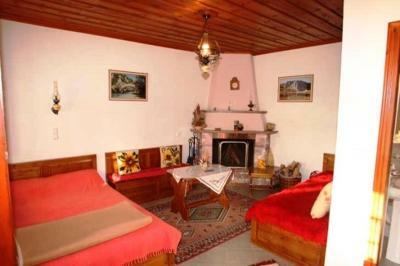 The offer includes use of the fireplace and breakfast. The room offers mountain views. Free Wi-Fi is available. 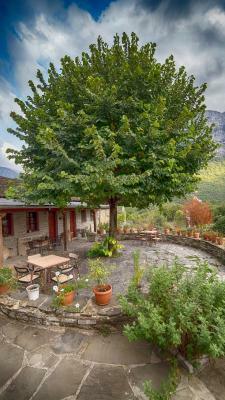 House Rules Papigo Astraka II takes special requests – add in the next step! Papigo Astraka II accepts these cards and reserves the right to temporarily hold an amount prior to arrival. 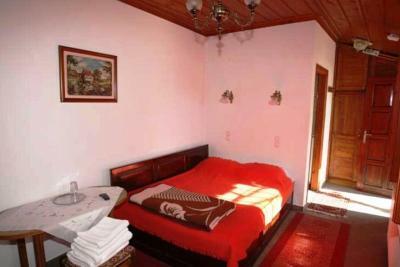 Please note that guests must let Astraka Guest house II know in advance of any extra bed requests. The hotelier will then confirm availability. Please note that heating is provided upon charge until October 15. The room was a little cold because the heater wasn’t working.